Trent Reznor is returning to the stage, the pioneering musician who played a huge role in bringing industrial music to the mainstream just announced that Nine Inch Nails will be performing this summer, with a worldwide tour set for 2014. The refreshed band will feature Reznor, Belew, Eric Avery of Jane’s Addiction, Josh Eustis of Telefon Tel Aviv and previous Nine Inch Nail collaborators Alessandro Cortini and Ilan Rubin. It’s not entirely clear how the group is being reinvented, however there are speculations that new shows might have a notably different style and as with most tour announcements there’s no information regarding the production of new music. Reznor frequently changed bandmembers over the years, so it’s no surprise to see them return with a new lineup. 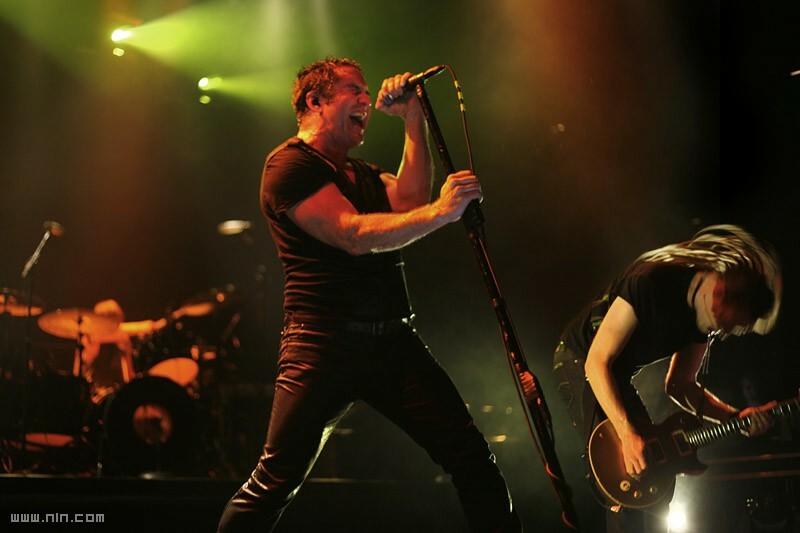 Moreover, Reznor stated that “the band is reinventing itself from scratch,” so a combination of new material and re-recorded classics are likely to be on the cards.